Comments: Joseph Wdowiak (Nee: ) | Wilkes-Barre Pa USA | 1901-1920 | Comments: Son of Jan Wdowiak and Sofia Iskra of Starynart, Rszezow, Poland. 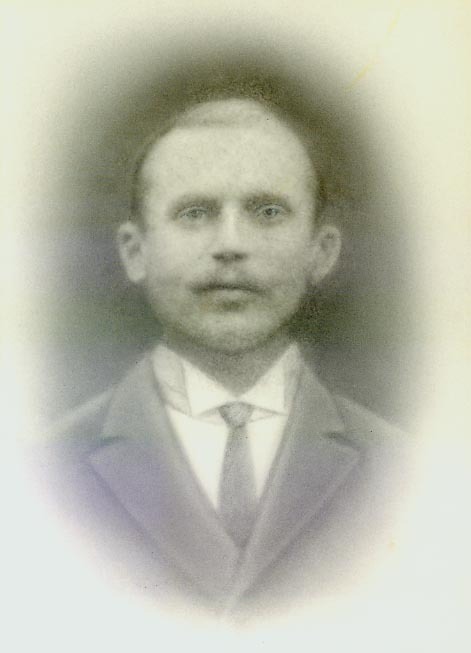 Husband of Kordula Korzempa of Debica, Poland and Miners Mills, PA. Brother of Anna Wdowiak Drost of Passaic, NJ and George Wdowiak of Edwardsville, PA. Died 1933 of pneumonia.